Heru Kamu is a very accomplished fourth grader. At age nine, Heru has skipped a grade, and currently enjoys participating in the Talented and Gifted program at his elementary school. He has competed in and won spelling bees, poetry recitations, and short story competitions. 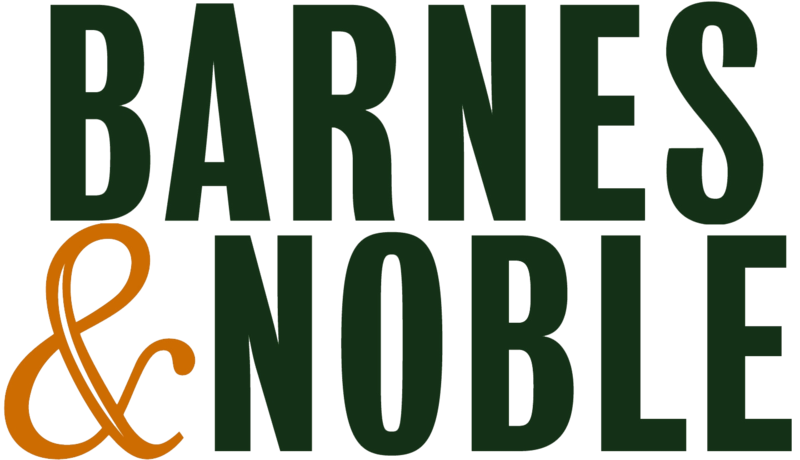 In addition to his literary pursuits, he is also a talented athlete: he has won soccer tournaments, track and field events, and has won national and world titles in several karate events. He qualified for the Junior Olympics for track and field, but didn’t compete due to an injury. He is very humble and enjoys helping others. Born and raised in Georgia, Heru is inspired by his very supportive father, Ra, a native of Michigan. 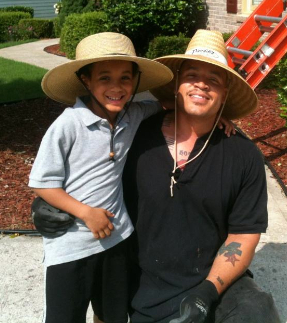 The proud father refers to Heru, as “Sun” because he is his light and his life. Heru has already achieved his goal of being a published author, and now has dreams to become a pilot when he grows up. He and his father are currently in the process of taking flying lessons. 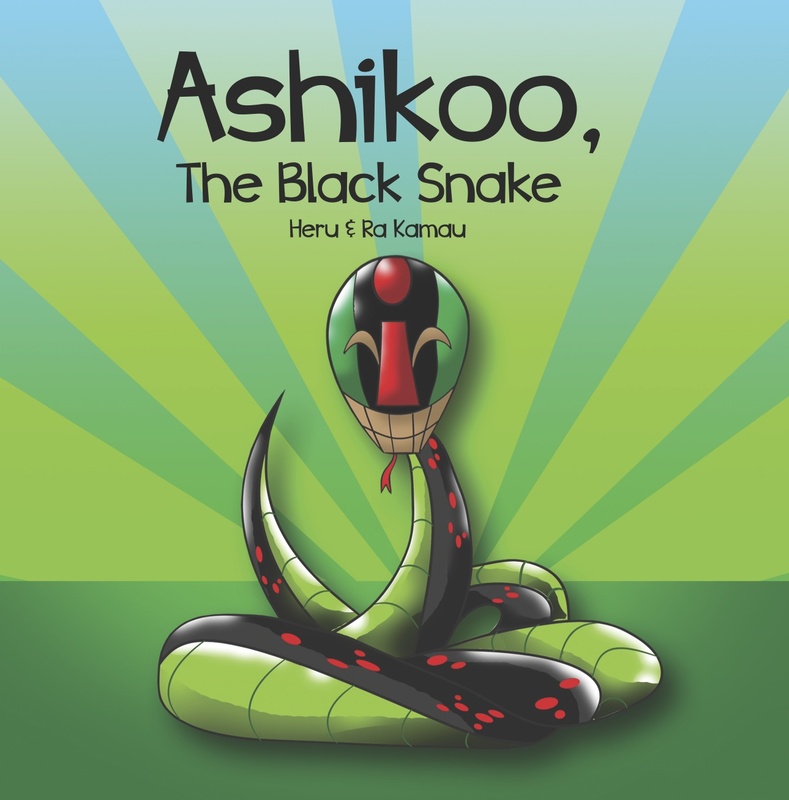 Ashikoo, The Black Snake is his first book. Ashikoo, The Black Snake is a magical being from Africa. Follow him along his journey as he saves the people of Asia from deadly fires, an evil snake foe, and a wicked king. The evil snake is after the king’s enchanted ball. Will Ashikoo arrive in time to stop her?